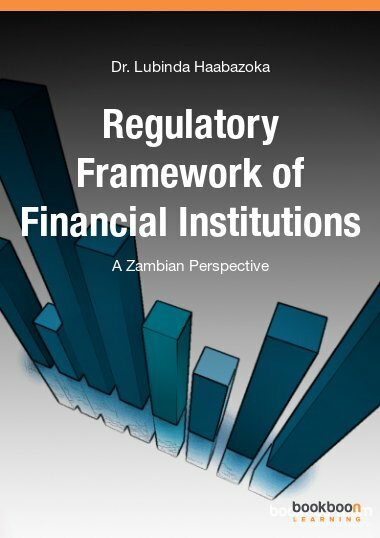 Dr. Lubinda Haabazoka is a Senior Lecturer in Economics, Banking and Finance in the School of Business at the Copperbelt University. He is currently Head of the Accounting and Finance Department. He holds a Master of Science degree in Finance and Credit with a specialization in Banking from Rostov State Economics University (Russia). He also has a Doctor of Philosophy degree in economics, with a focus on Banking, from Rostov State Economics University, Russia. Dr L. Haabazoka has worked at the Copperbelt University since 2010 and also serves as northern region Economics Association Zambia Chairperson. As Senior Lecturer at the Copperbelt University, Dr. L. Haabazoka has done several research works among which are a study on Capital Market developments in Zambia, the National Economic Advisory Council commissioned study on youth employment creation in Zambia (with other researchers) and the National Economic Advisory Council study on Railway industry developments in Zambia. Dr Haabazoka is also author of 4 academic books and more than twelve academic research papers. In the last four years, he has done research papers on employment creation, Effects of Fuel price Subsidy removal in Zambia, Role of Banking sector in economic development and Diversifying the Copperbelt’s economy. Dr L. Haabazoka has also presented a number of academic papers at international conferences in Europe, Asia and Africa.